Islamic Orphanage Complex in Waterloo on fire. The Islamic Brotherhood Orphan Complex was partially burned down earlier Yesterday around 6:00 GMT. The Complex ,which is located at Waterloo housed hundreds of orphans, senior staffs, a masjid, both a primary and secondary school. Both the primary and the Secondary schools were completely destroyed including other Offices. According to one of the workers of the orphanage, the source of the fire is unknown and there is great likelihood that its started from a other nearby compound. According to him, they were about to pray the Subha prayer when they hear some people shouting fire! fire!. They reacted by moving toward the scene but before they reach there the fire was too huge to be extinguish with only local materials. They tried using the water from the taps but it was not enough. They called The National Fire force. They tried to save the children from the other buildings by tearing down the fence to reach them. This is the passage used by the standing crowd to enter the compound. Some of those that entered turn out to be thrives as they broke into the offices and stole many valuable things. ent all the Orphans to their respective homes until further notice. It seems that most of the buildings including the fences are made up off strong rubber. This make them very prone to similar incidents. Construction of the Orphanage compex started around 2016, classes started last year but this is the first badge of orphans to be given shelter in this orphanage. Many people were around picking the remains of Al-Quran. 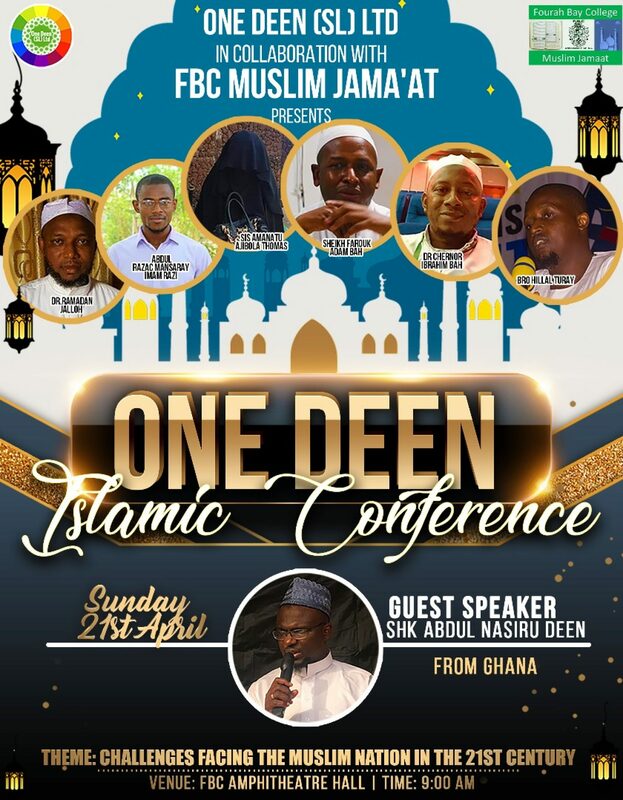 Previous Post: NATIONAL UNION OF MUSLIM STUDENTS (NUMS) IN COLLABORATION WITH SISTERS OF DEENUL-ISLAM (SOD) HOSTS INTER-UNIVERSITY QURANIC, QUIZ AND PRESENTATION COMPETITION.